Subscribe to our newsletter and get 120 MB of free high quality Sound Effects ! 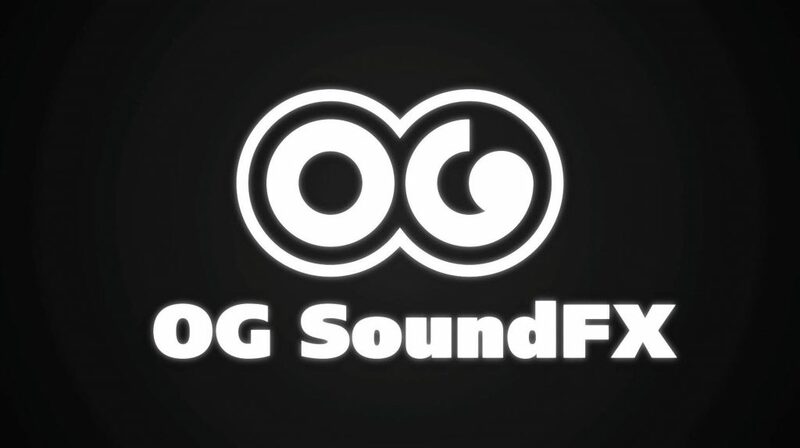 | OG SoundFX - High Definition Sound FX & Ambient Loops. Insert your e-mail up here and hit “subscribe” to sign up for our mailing list — I won’t be spamming you, I promise! and you can unsubscribe whenever you want to of course. I’ll be sending occasional heads-up e-mails when we have a store-wide sale, discounted items and when a fresh new batch of designer sound effects packages has just been put online. As a small gift when you sign up you’ll get a link to download a pack of free sound effects and ambient loops that you can use in your projects as you wish!